ABC appears to have hit the accelerator on a new season of Kitchen Cabinet, undoubtedly inspired by the Federal Election. The show is back for its sixth season later this month, despite the show not comprising the 2016 programming slate. 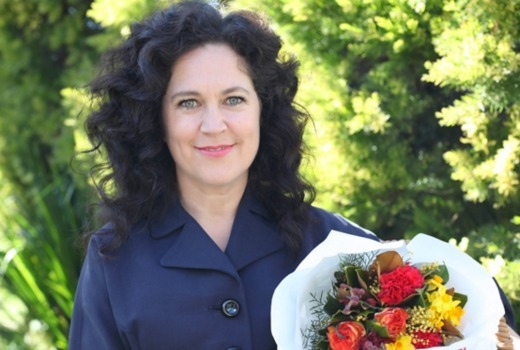 Episode 1 sees Annabel Crabb meet Jacqui Lambie. No pantry is safe as Annabel Crabb travels around Australia to meet some of the most interesting political players in Australian parliament. In episode 1, Annabel travels to Burnie, Tasmania to dine with colourful crossbench Senator Jacqui Lambie. She’s a former soldier, who won a Senate seat in 2013 as part of Clive Palmer’s team but she subsequently deserted and now leads her own political party, the Jacqui Lambie Network. Find out more about Jacqui’s fascinating life and her motivations in politics. Thursday May 26 8:00pm on ABC.